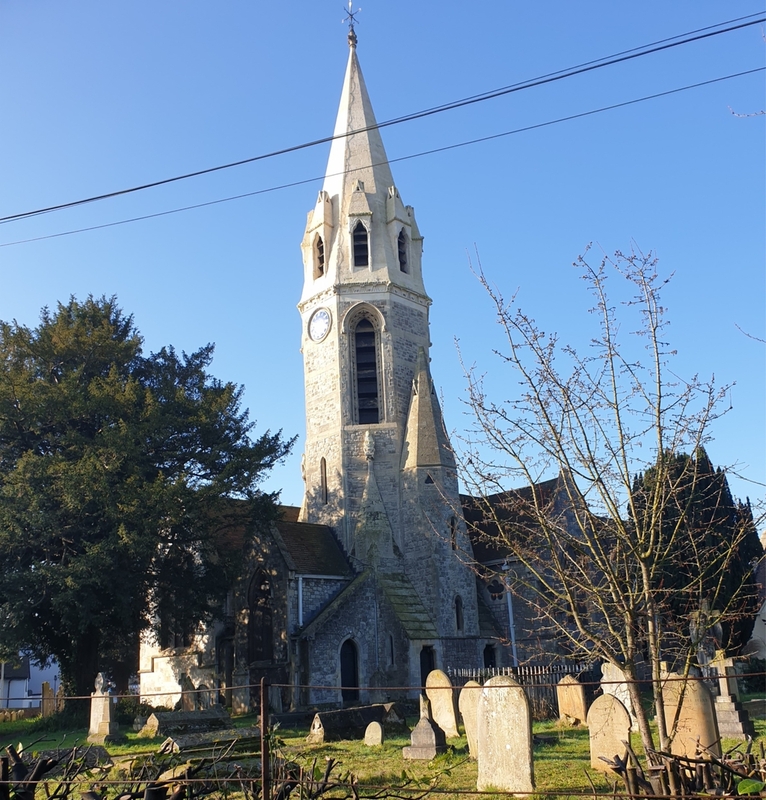 St Mary’s the Virgin Datchet has a lively and active Mothers’ Union, which is part of the Burnham and Slough Deanery. We have a significant role in the life of St Mary’s, and are involved in services and the Baptism Visits Programme. Part of our programme is intended to raise funds for Charities, both in the UK and overseas, which the Mothers’ Union supports, and also to involve and support Families and Family life. We have a varied Social programme, and have Garden Coffee Mornings, Evening Garden parties, trips to local restaurants and an annual trip to a cathedral city. We usually have a presence at local events in Datchet, and the M.U. stall is always very sociable and a hive of activity. Meetings are normally held on the third Thursday of the month, starting at 7.45 pm. In the Bridge Coffee Shop. After Refreshments and the Business part of the meeting, the Speaker for the evening will talk on a variety of topics, ranging from “Child Protection”, “An illustrated talk on a visit to a foreign country”, to “The work of a chaplain in a Women’s Prison”. We are always very pleased to welcome visitors and new members, and copies of the annual programme are available at The Bridge Coffee Shop.